The Themed Entertainment Association (TEA) announced the 23rd annual Thea Award recipients at the annual IAAPA event in Orlando. The award is one of the industry’s most prestigious honors, and recognizes achievements in technology, design, theming and immersive experience. “As TEA heads into its 25th anniversary year, our annual Thea Awards reflect an industry that is increasingly global and technically sophisticated. Entertainment is ever more immersive and interactive and audiences place ever more value on storytelling and the quality of the guest experience. 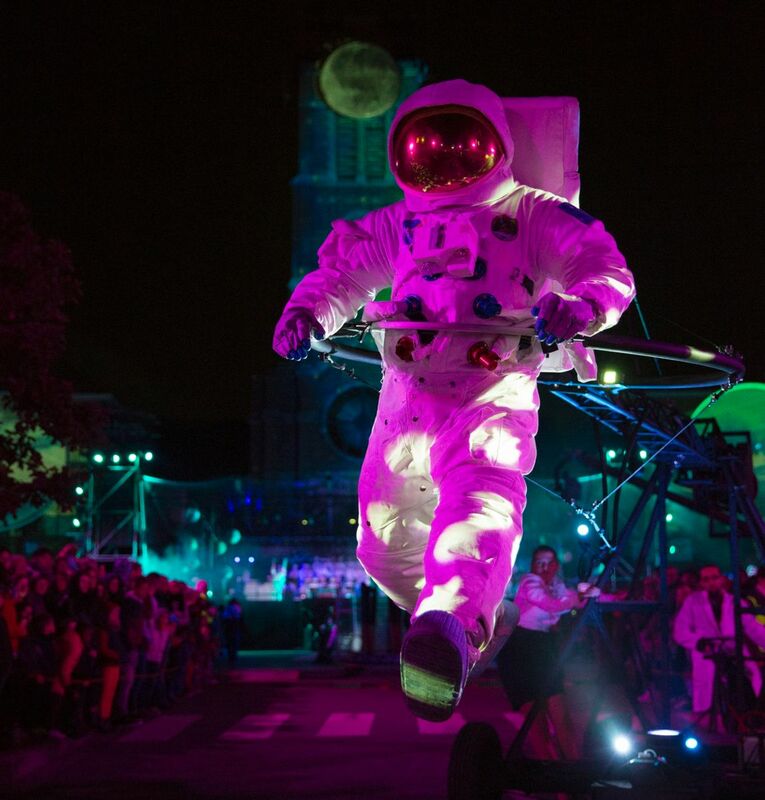 Themed entertainment is and will always be on the cutting edge, because it simply must – that’s what brings people back year after year,” noted International Board President Steve Birket. 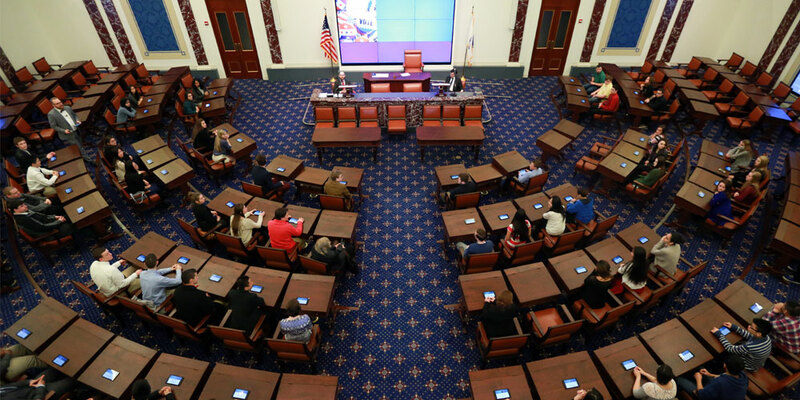 The 2017 award recipients will be recognized at a Gala in Anaheim later this year, as part of April’s annual TEA Summit. Here’s a closer look at this year’s outstanding projects. For industry followers that track the coverage year to year, there’s an exciting new development in the Thea Award lineups. TEA has added a new award category to the Thea Awards: Connected Immersion. 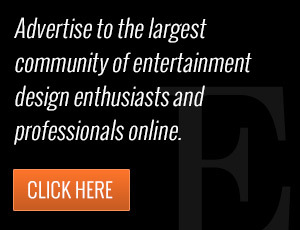 The Thea Awards Committee writes, “Tremendous advances in technology, social behavior and connectivity are reinventing our notion of storytelling and immersion. 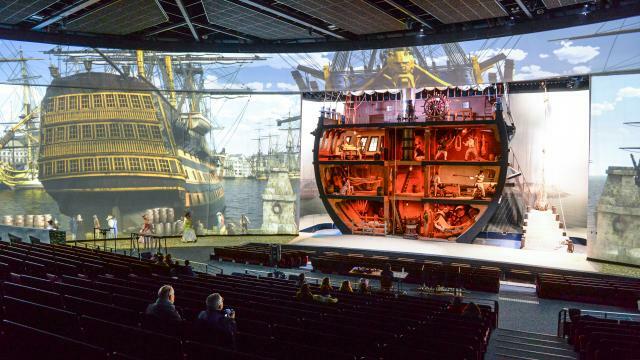 Connected Immersion mixes digitally-led interactivity with the real world to create rich, high-touch, high-context experiences that seamlessly connect to the broader themed entertainment space. These immersive experiences extend beyond the established borders to allow audiences to ‘live’ the story in unforgettable ways. Visitors can now be the heroes in their own story, discover hidden depths, solve mysteries and go beyond the box.” The new category of Thea Award provides an opportunity to recognize excellence at the intersection of creativity, storytelling, and interactivity. 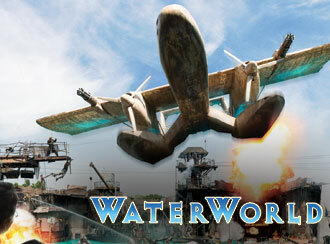 Massive explosions, crashing planes, and jumping jet-skiers are just some of the stunts at the Waterworld show in Universal City, CA. The attraction was released in 1995, when the movie by the same title hit the screen. With exceptional stage craft, design and scale, Waterworld: A Live Sea World Spectacular has entertained hundreds of millions of guests. Universal has continuously upgraded the attraction to keep it state-of-the-art, and this year Waterworld is being recognized with a Thea Classic Award. WhiteWater has been recognized for Slideboarding, a pioneering adaptation of video gaming to the waterpark context. 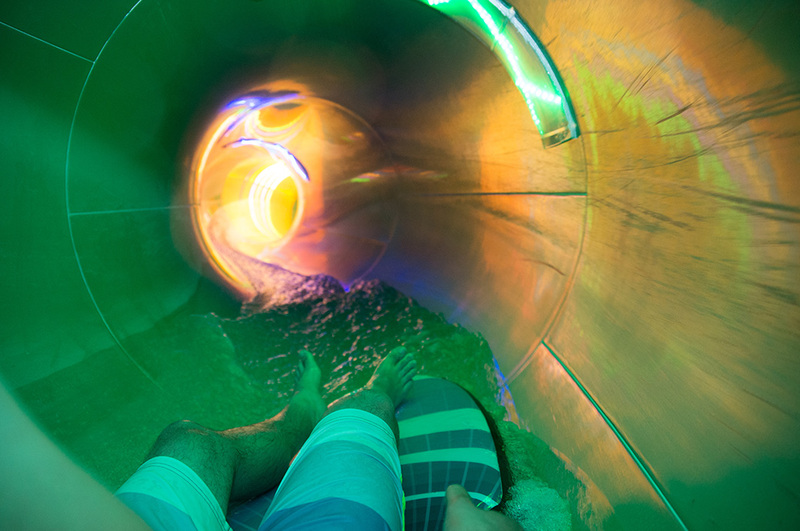 Slideboarding integrates a video game experience into a water ride. Riders compete by hitting colored targets with buttons on their raft, and a leaderboard displays their final scores. 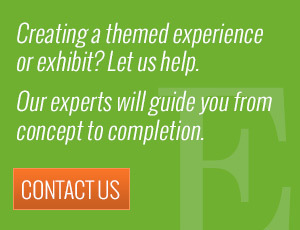 The TEA judges note, “It amps up audience engagement, bringing in-park interactivity together with an extended-experience, smart app that remembers guests’ in-home practice sessions and drives repeat park visitation. Slideboarding is an outstanding new technology and an affordable game-changer that will benefit waterparks and the industry as a whole.” Slideboarding is innovative because it brings a whole new level of immersion and interactivity to waterparks. Disney has won an award for Ghost Post, an attraction being recognized for Connected Immersion on a Limited Budget. 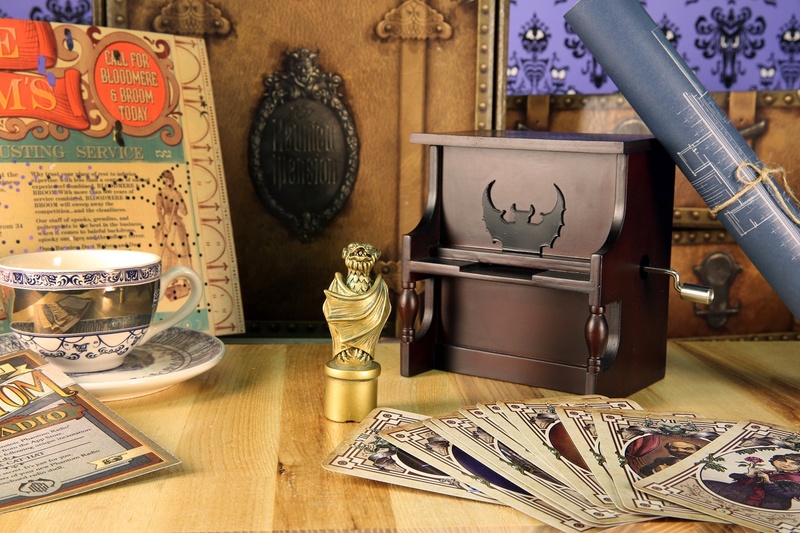 According to TEA, “This innovative extension of the guest experience suggests a model for future attractions.” Guests received a three-month subscription that delivered Haunted Mansion branded packages to their homes. In addition, guests received puzzles and clues that led to a scavenger hunt in the park and, finally, a ride on the Doom Buggy in the Haunted Mansion that featured a personalized soundtrack. For guests, this longer-term experience that combines storytelling, different mediums, and personalization to increase both the anticipation of a park visit and the payoff of the visit itself stands out for creative design. Another recipient of the AOA for “Connected Immersion on a Limited Budget” is the entire art complex known as the House of Eternal Return in Santa Fe, NM. Located in the desert, the 20,000 sq ft exhibition features an imaginative multiverse of storytelling that visitors can crawl, climb, and walk through. “A combination of jungle gym, haunted house, children’s museum and immersive art exhibit, House of Eternal Return is a fusion of art, 21st century technology and themed entertainment. This non-linear experience allows the audience to build their own stories. 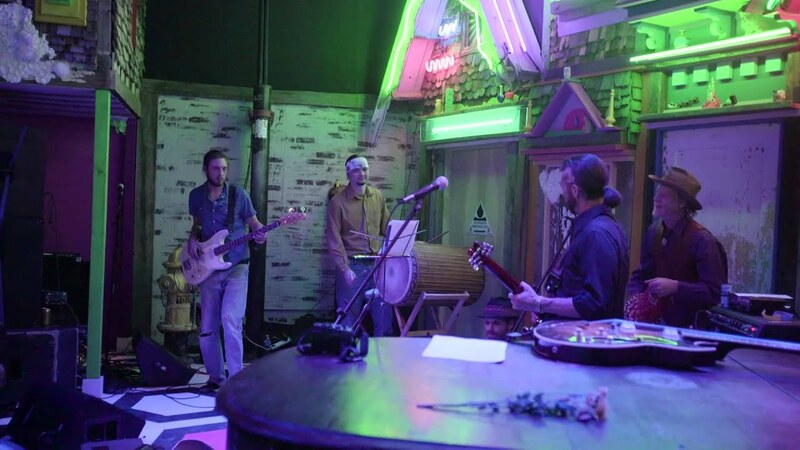 It takes the ideas of theme and immersion to new levels by creating a multi-media attraction that transports audiences through art, mystery and interactivity,” says TEA. Awarded the AOA for the most “Immersive Museum Exhibit: Touring,” the Van Gogh Museum in Amsterdam encourages people to touch everything they can in the Meet Vincent Van Gogh Experience exhibit. The museum recreates the artist’s world through touchable paintings, soundscapes, and audiovisual scenes of his artwork. The traveling exhibit introduces Van Gogh’s work to a whole new audience, while using technology and immersion to address the fact that too many of the artifacts in the museum’s collection were too delicate to be handled by the public. Recipient of the AOA for the best “Museum Exhibit on a Limited Budget,” the Transformations exhibit at MOLAA showcases the life-changing stories of five community members through a series of videos and curated objects that explore issues related to cancer, gun violence, prison and more. 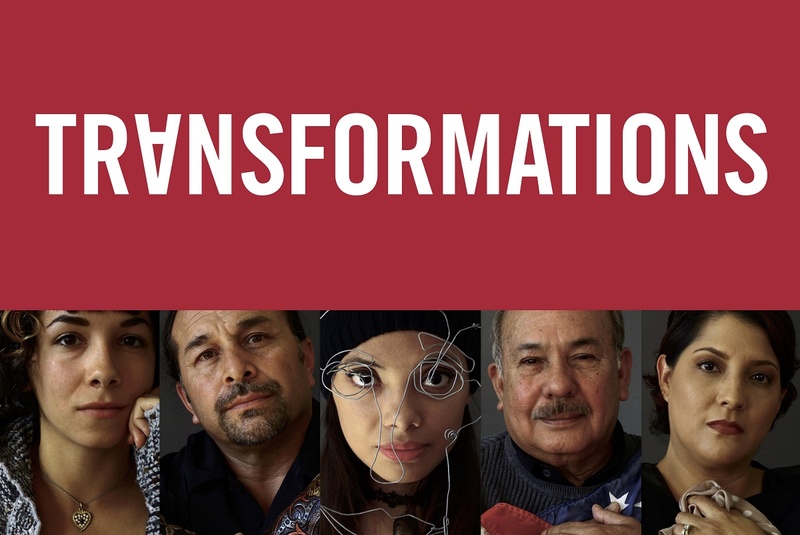 As the TEA observes, “The common thread is the support received from family and friends that led to the transformation of each participant, and the importance of their connection to art. This exhibit touches visitors on a deeply personal level and speaks to the entire socio-economic spectrum.” Visitors are invited to participate in the exhibit themselves, sharing their own challenges in an area of creative exchange and reflection. It’s easy to see why Le Dernier Panache is the recipient of the AOA for “Live Show.” Le Dernier Panache integrates live performance and film to create stunning visual effects. Throughout the 34-minute show, the audience slowly rotates in a 360-degree arc on a huge turntable. Each rotation brings the audience to a new scene, which incorporates seamless projection and live actors. 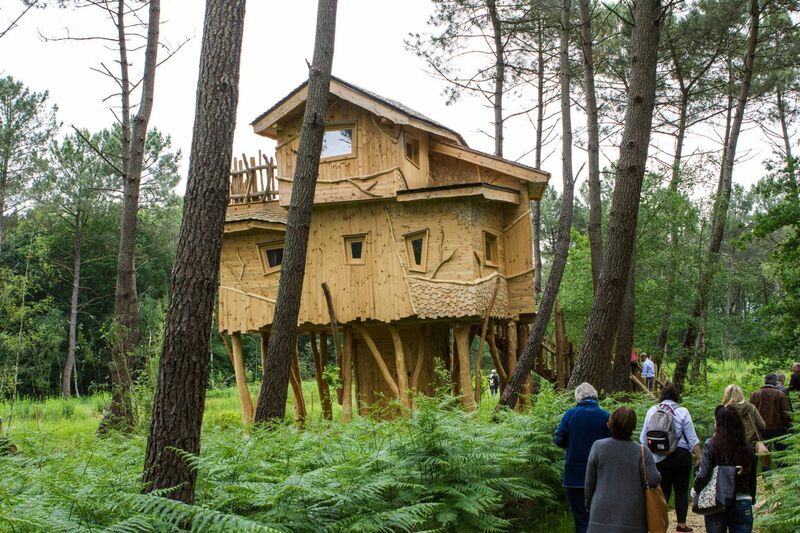 The Center Parcs Le Bois Aux Daims, located in Les Trois-Moutiers, France, has been recognized with an AOA. This attraction combines a woodland venue, wild and tame animals, 11 themed tree houses, and a wide range of activities and amenities. As the TEA points out, “Center Parcs has integrated nature, animals, placemaking and storytelling to create a sustainable, eco-friendly destination.” Guests can stay in the unusual accommodations, watch wildlife from their cottages, and enjoy experiences ranging from waterslides to ziplining. Disney has been awarded an AOA for the theme park category, to recognize the opening of its twelfth theme park – Shanghai Disneyland. The park is being hailed as an example of international excellence at scale. As the TEA states, “Disney, one of the world’s biggest entertainment companies, took time to rethink its core brands in the context of the host country. Culture, technology and creative are seamlessly integrated to deliver a guest experience that is, in the words of Bob Iger, ‘authentically Disney and distinctly Chinese.’” The world-class theme park blends creative direction, cultural context, and technological innovation to create a venue that delights a whole new generation of guests. Disney’s Shanghai theme park has also been awarded an AOA for the “Attraction” category. Camp Discovery is located on the Adventure Isle. In this adventurous and hands-on attraction, guests can traverse trails situated around Roaring Mountain – participating in excavation sites, enjoying lush landscapes, and crossing rope bridges. As TEA describes, “Camp Discovery delivers hands-on, participatory entertainment and a variety of experiences that cater to guests of all ages and appetites for adventure, and that will continue to engage over multiple visits. Camp Discovery is ambitious in scale and complexity, rich in story, and big on adventure.” It provides an interesting model for what’s possible with interactive attraction design. 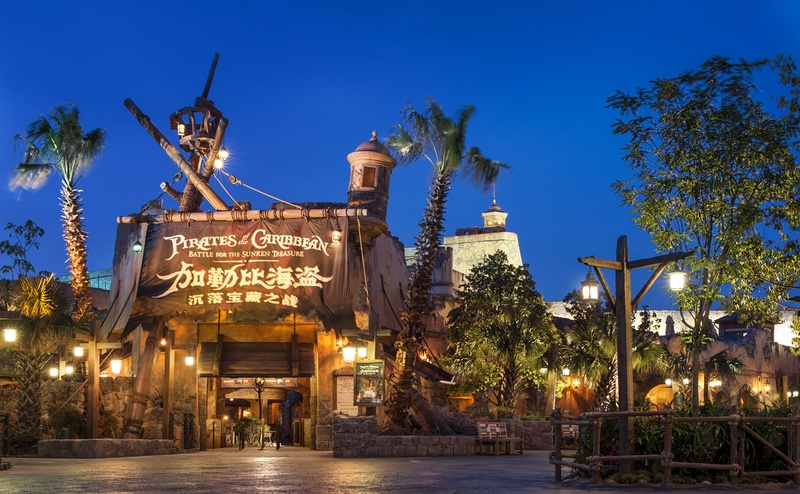 The TEA has also recognized Shanghai Disneyland’s attraction, Pirates of the Caribbean: Battle for the Sunken Treasure. As they state, “This attraction at Disney’s newest park embodies excellence in concept; it is a signature next-step achievement that reinvents and reimagines Pirates of the Caribbean.” It’s based on the original attraction, which opened in 1967, and takes guests on an eight-minute adventure that incorporates an innovative boat ride system, storytelling, technology, animatronics, special effects, and large format projection into a single attraction. The Battle for Sunken Treasure blends these elements together seamlessly and provides an excellent example of traditional Disney magic. To learn more about selected attractions, check back in March, when we’ll be exploring them more in-depth, leading up to the Thea Awards event.